Ah Spring (Wait and See) (1998) directed by Somai Shinji. The story begins with the appearance of Hiroshi’s father, Sasaichi , who was long believed to have died years ago. 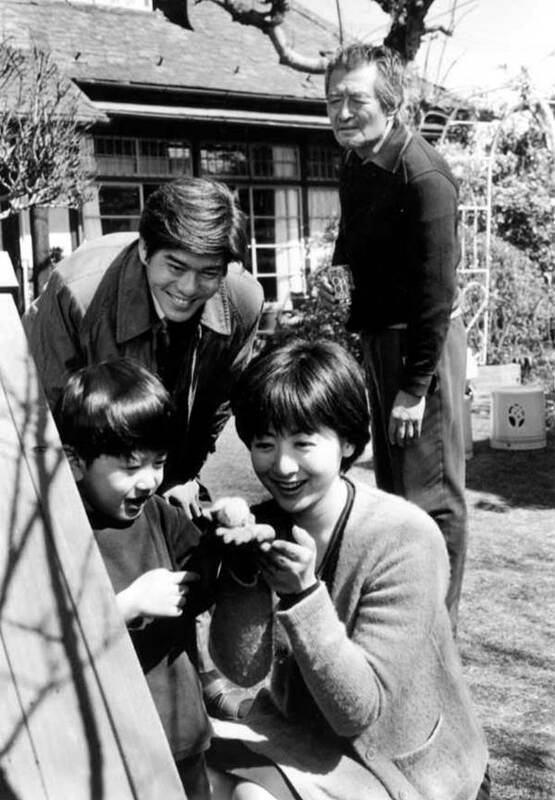 Sasaichi brings nothing but trouble to the well-ordered suburban life of Hiroshi and his family. When Sasaichi is hospitalized with terminal liver disease, the entire family mournes their loss, comforted somewhat by the rich memories that will live with them forever.